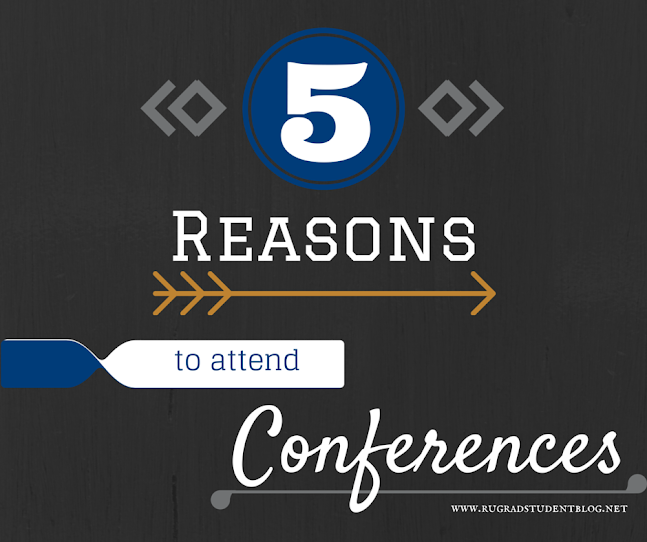 This is a great summary of key motivators for attending conferences. I think depending on where you are in your grad school career, the motivations change. As you start out, you may be seeking information on current events in your field, potential collaborators or inspiration for your own work. Later in your career, you may be seeking networking, funding and career opportunities. Either way, it is a way to get away from your desk/lab and see the world beyond your own research!